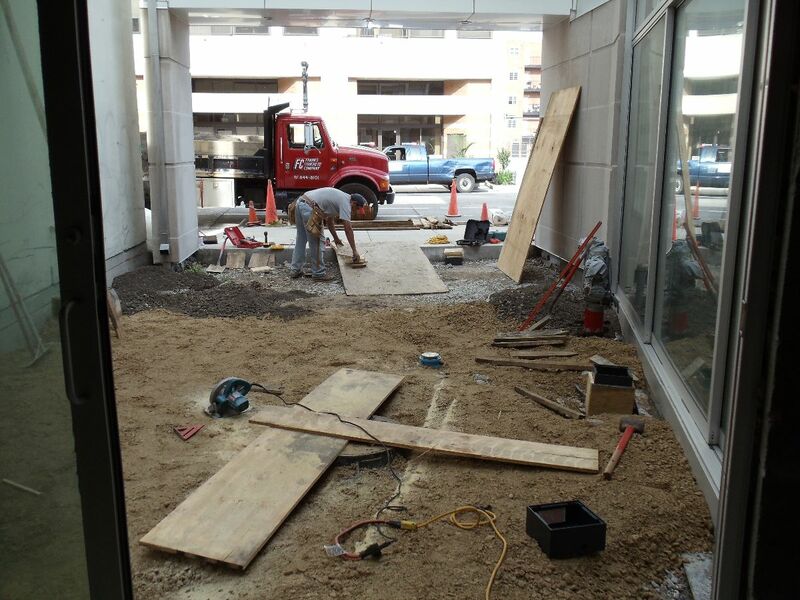 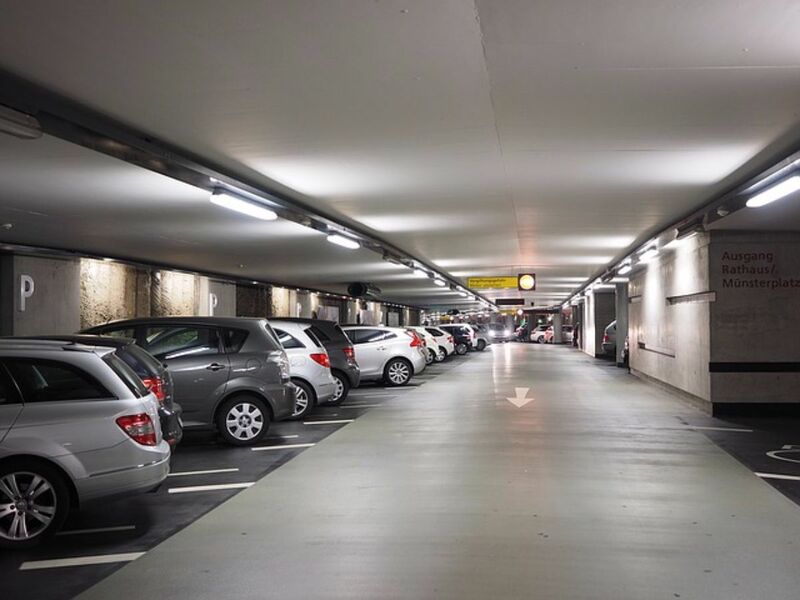 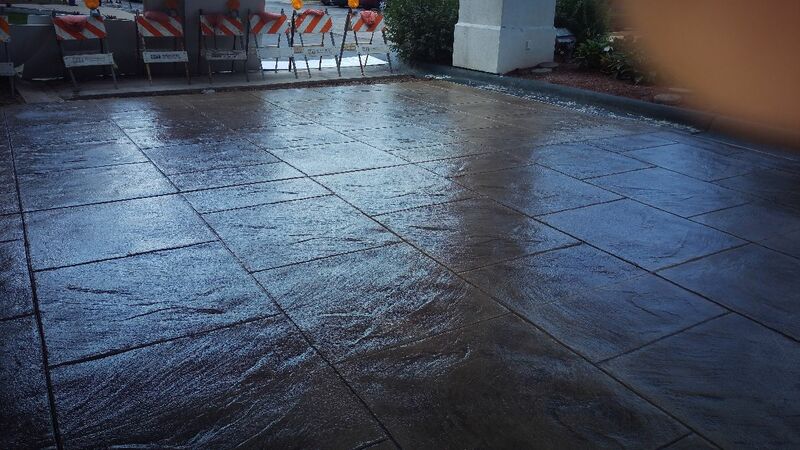 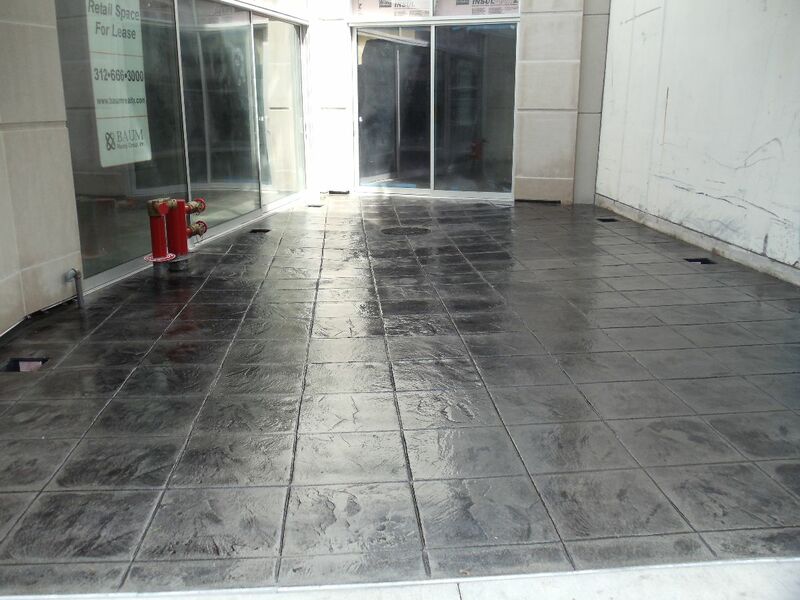 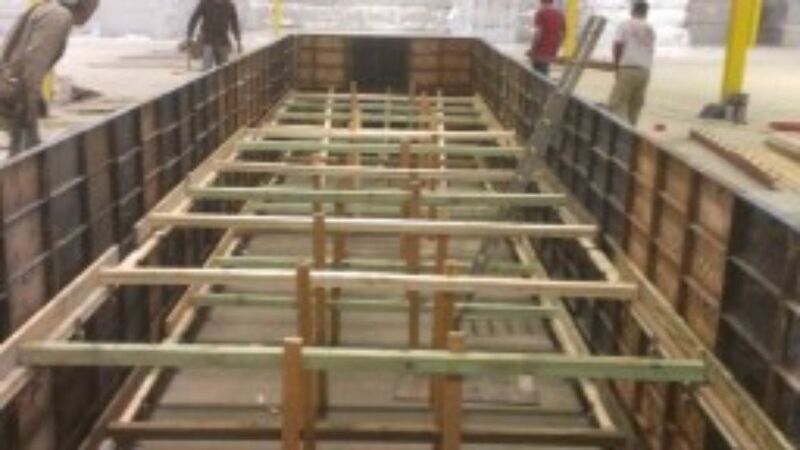 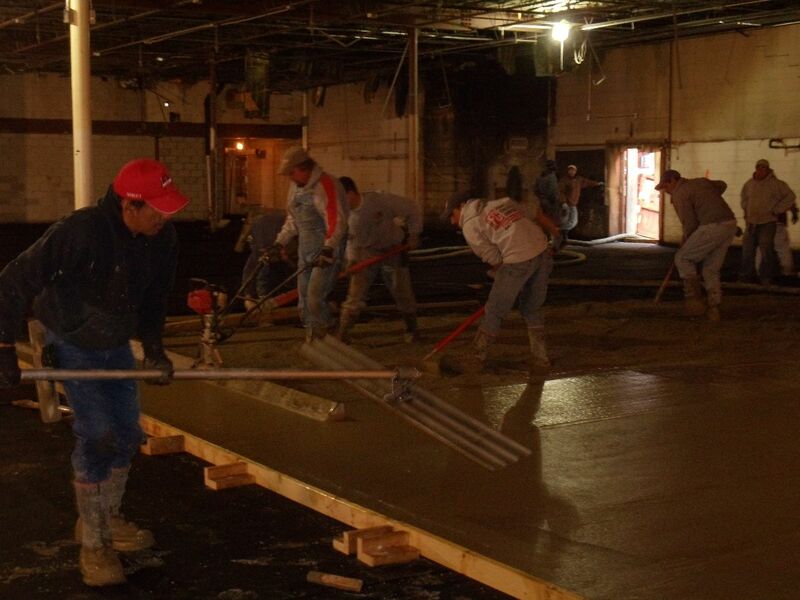 Frank’s Concrete is the solution your commercial project is looking for. 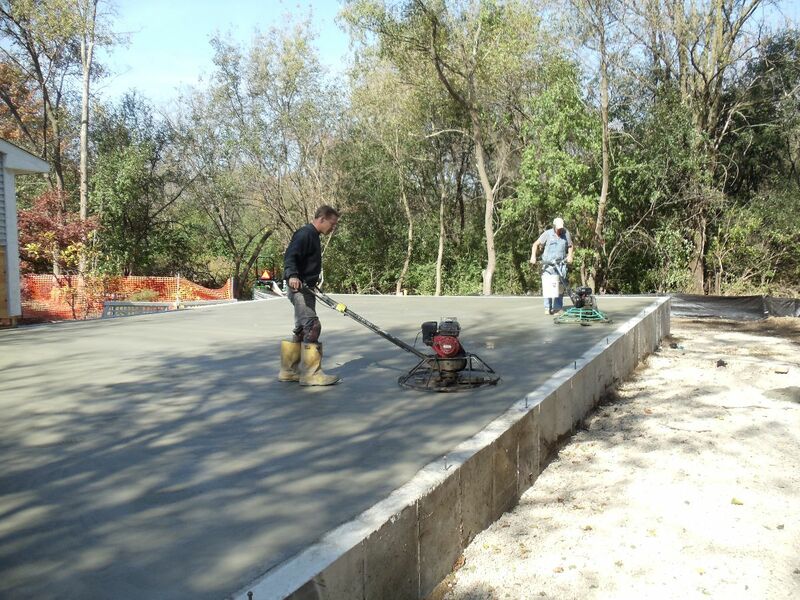 Frank’s believes in being prompt, trustworthy and reliable and we want to partner with you for your commercial concrete needs. 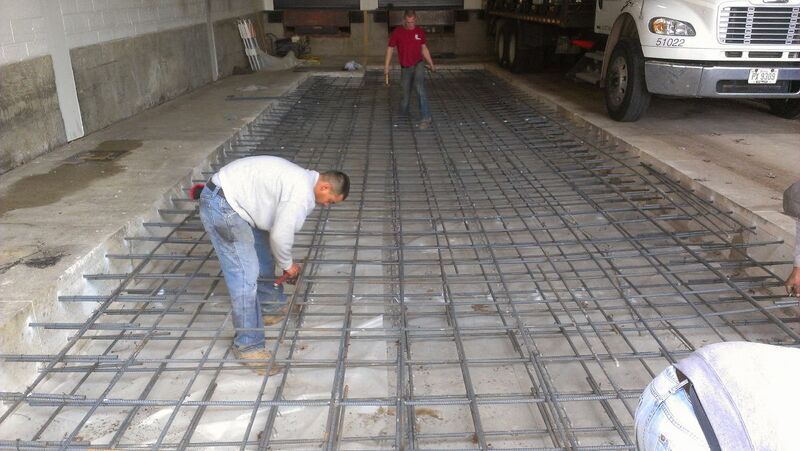 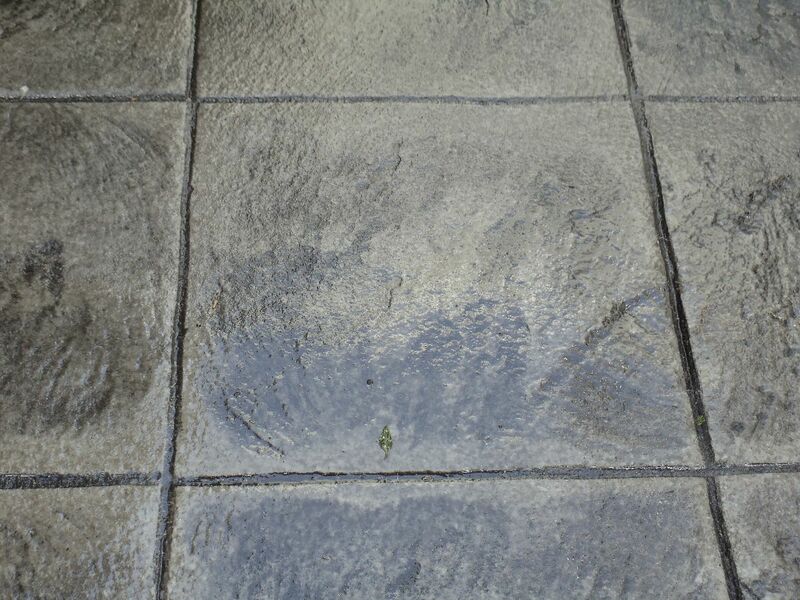 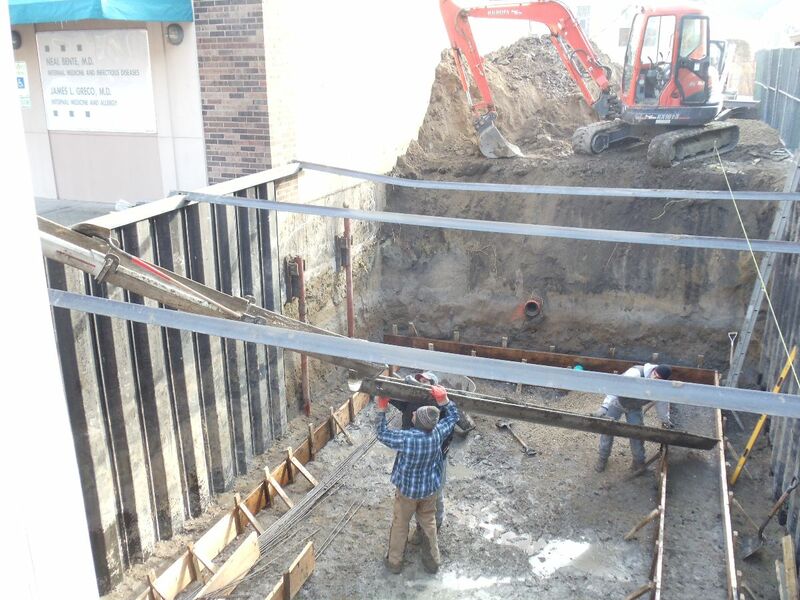 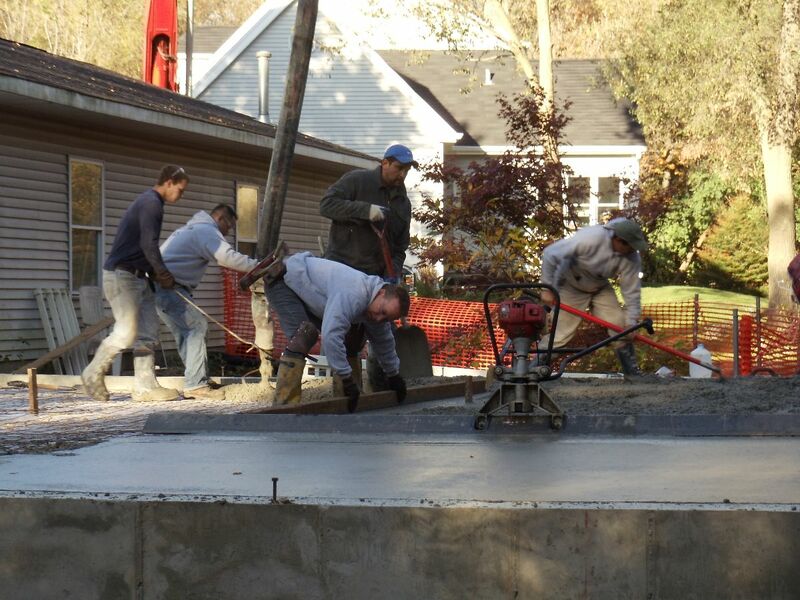 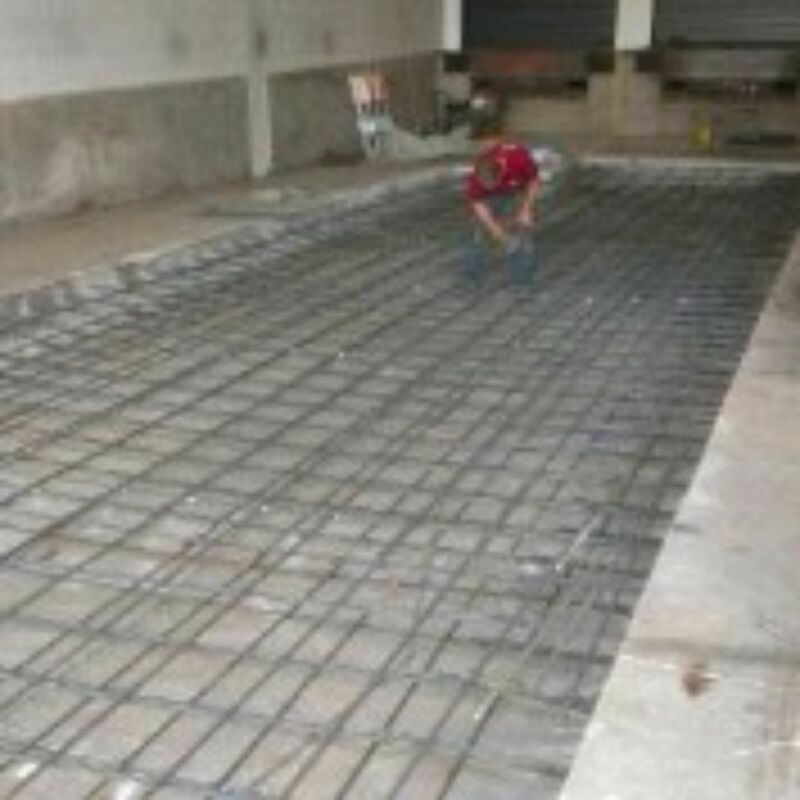 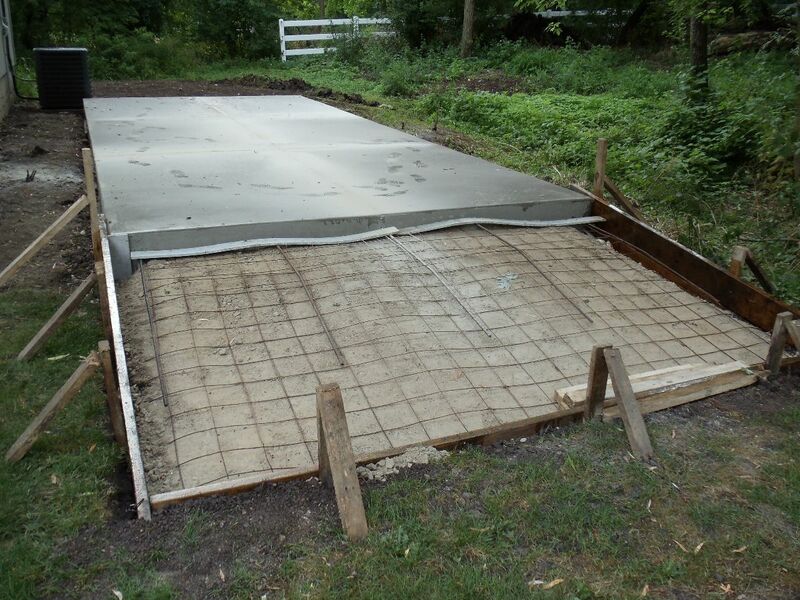 We have 20+ years of experience in the Chicagoland Area so contact Frank’s Concrete today. 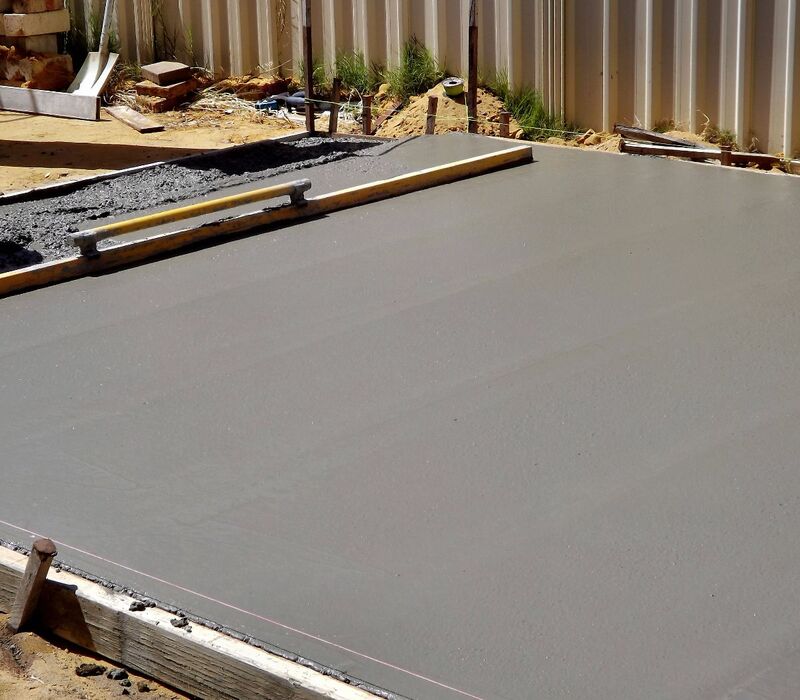 "I found it difficult to find a good concrete company, but once I found Frank’s Concrete I have been pleased ever since."